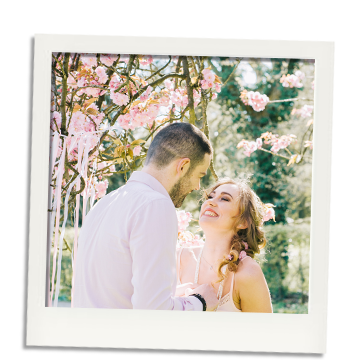 Everyone's idea of a perfect wedding is different, but if yours is a dream wedding set with shabby chic decor, then you've come to the right place. 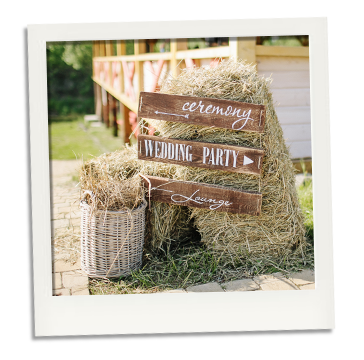 If you love the look of distressed, but charming touches, then we have got some brilliant tips to help you create the most perfect shabby chic styled wedding ever. 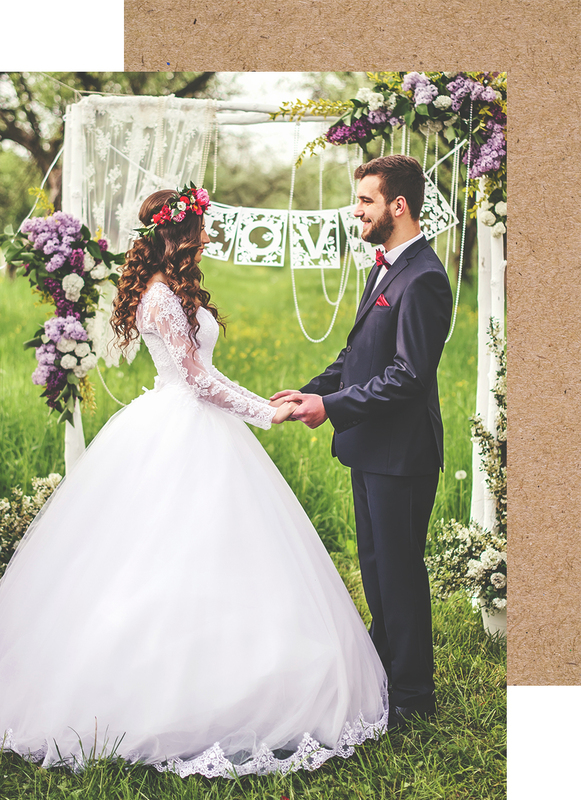 Consider this: your wedding invitations are the first impression guests will receive of your big day. This means they are the first clue to showcasing your chosen theme and setting it in motion. 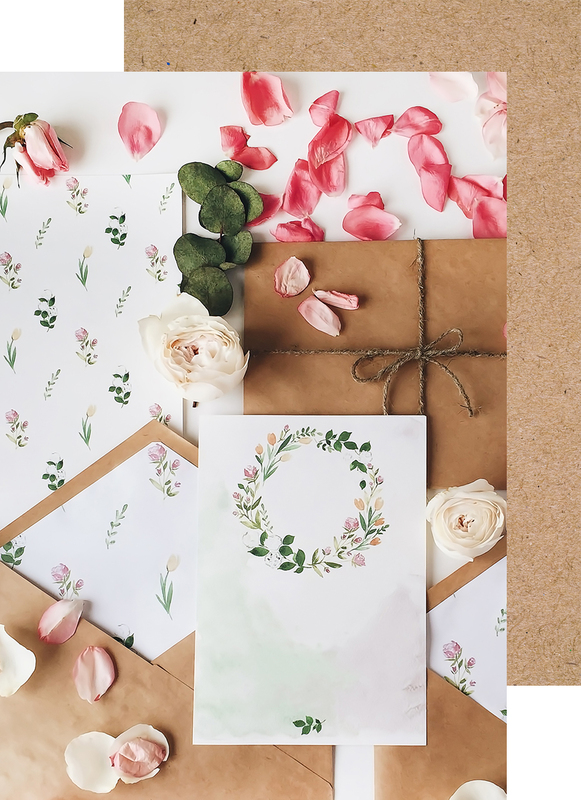 So, for a shabby chic wedding, you should opt for invitations that have burnt or distressed edges. When choosing your font style, opt for something with a vintage feel. The use of hand-written addresses, such as calligraphy adds an extra special touch to your invitations. 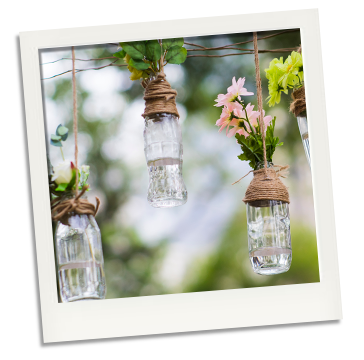 Speaking of decor, it's not something you can overlook if you want to create the perfect shabby chic styled wedding. Shabby chic isn't just a wedding theme, it's an interior design style too which means it's easy to tie your theme with your chosen decor in the wedding. We recommend choosing items that appear worn or vintage. Then, combine these "old" elements with a fancy and fresh element such as pearls, flowers or something that sparkles to showcase the chic element. This combination of new and old it what really brings the shabby chic style to life. The next item that will have a big impact on the style and theme of your day is, of course, the venue. When we consider shabby chic, we think of a rustic barn, a quaint bed and breakfast, or a grand Victorian home that oozes history. These picturesque event spaces will create a stunning backdrop for your wedding without the need for complicated decor. If you are looking for wedding decor and accessories that say shabby chic, then why not introduce some beautiful vintage wedding birdcages and cake stands, or even vintages style liens and vintage style candelabras for weddings, these accessories are a perfect place to start for your dream wedding. 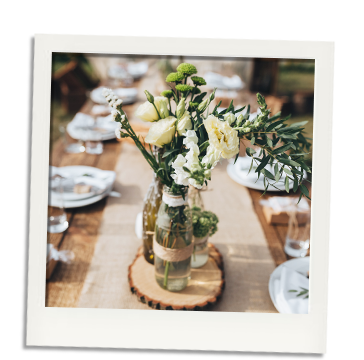 The reality is, you could host your shabby chic wedding at any time of the year, but there is a season that suits the style above all others. That season is Autumn. With its beautiful colours of oranges, browns, and yellows, it's the perfect backdrop for any wedding. But if you still want the colours of Autumn in a summer set wedding, then you can always use artificial flowers for weddings in Autumn colours. 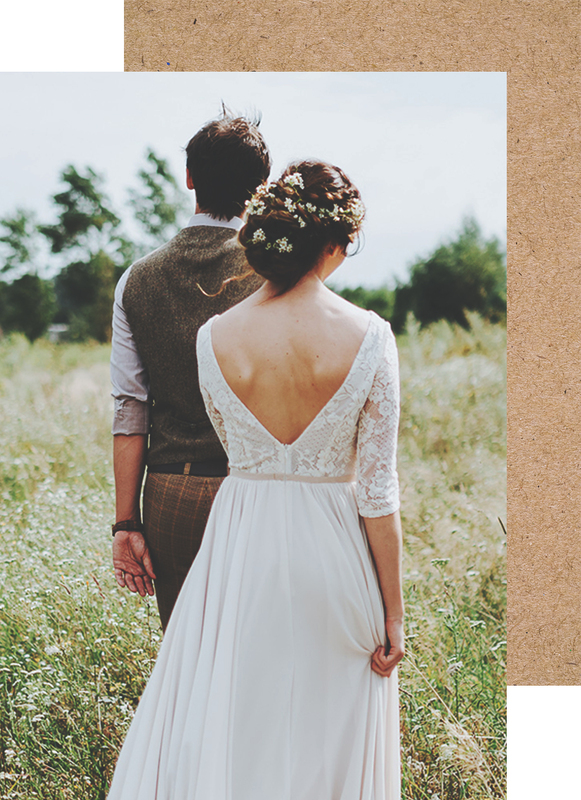 Combine all these elements and you'll be on the way to creating a shabby chic wedding that's full of memories. Don't forget to take lots of pictures and place disposable cameras on each table for your guests to take pictures too. 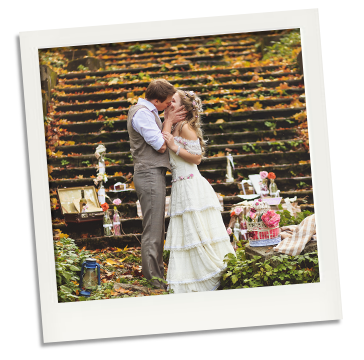 This way they can really gush over the beautiful wedding style you've created. If you're interested in accessories and products to help you plan a shabby chic wedding then check out the Melody Maison website today to view our stunning range of items.